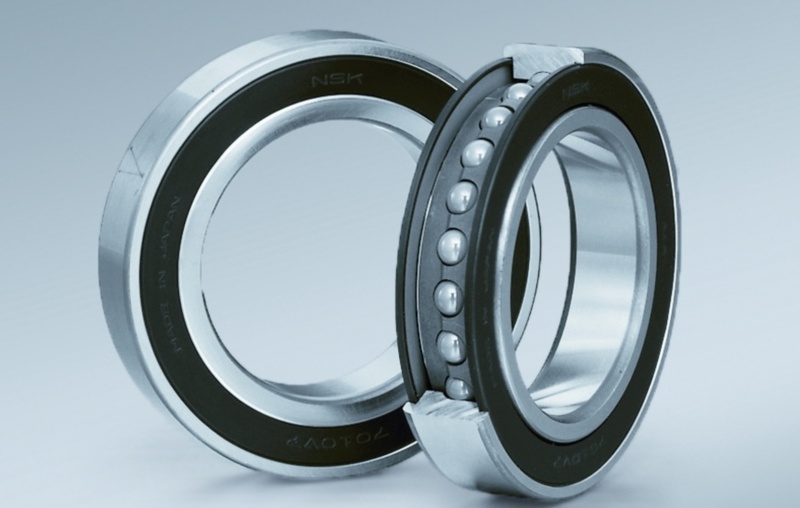 Non-contact seals provide valuable protection; reducing raceway and ball surface wear, noise and vibration, lubricant breakdown. Operates between horizontal and vertical positions. Sealed bearings prevent grease migration in vertical spindles, promote temperature stability and provide higher accuracy machining.